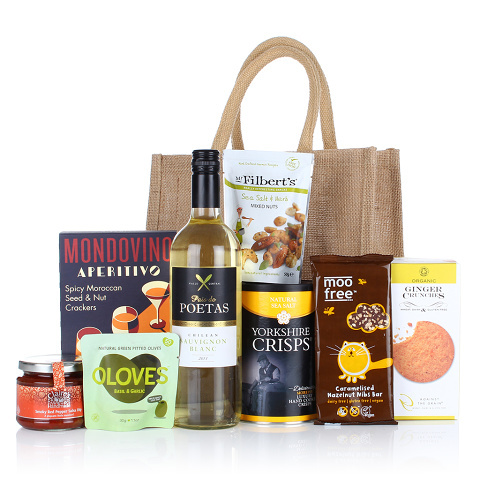 An indulgent collection of sweet and savoury goodies which are all suitable for a vegan diet. A great gift solution for birthdays, a get well soon or simply to say thank you to a valued client. We would recommend that you check the contents for suitability prior to purchasing. Please contact us if you have any questions.